Monday, Apr. 11, 2016, 8 – 9 a.m.
MOVIE PLOT: Raised by a family of wolves since birth, Mowgli (Neel Sethi) must leave the only home he's ever known when the fearsome tiger Shere Khan (Idris Elba) unleashes his mighty roar. 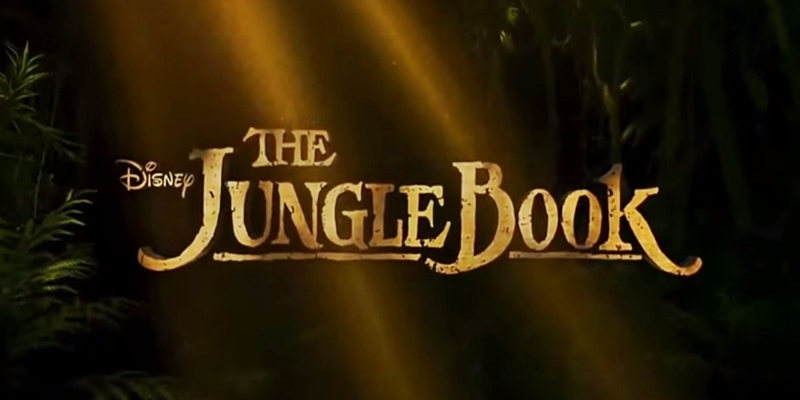 Guided by a stern panther (Ben Kingsley) and a free-spirited bear (Bill Murray), the young boy meets an array of jungle animals, including a slithery python (Scarlett Johansson) and a smooth-talking ape. Along the way, Mowgli learns valuable life lessons as his epic journey of self-discovery leads to fun and adventure. Your ticket is valid for one admission. Valid for any movie, any time. Additional premiums may be applied for specially priced films and/or events which are priced higher than normal box office ticket pricing. Your ticket is valid ONLY at Cinemark brand theaters. Brought to you by the Conference & Event Fund and the Childcare Assistance Program.